The first of its kind, Tentwood is a mobile, pop-up event space that launched in October 2017. At 1,000 square feet, the rustic barn can be assembled in just one day by Tentwood’s professional crew. The event and location is up to you, be it an intimate wedding in your backyard or a party with friends in the park. 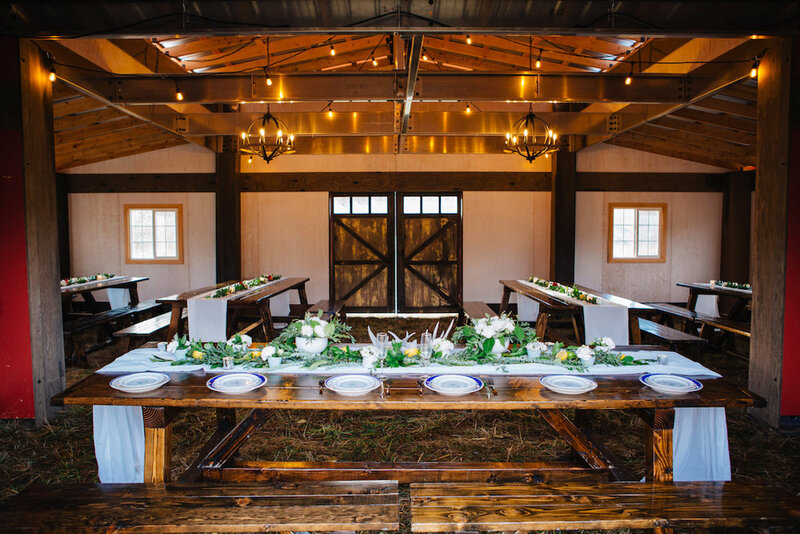 The traveling barn features salvaged building materials and unique architectural details to help highlight and personalize almost any kind of special event. 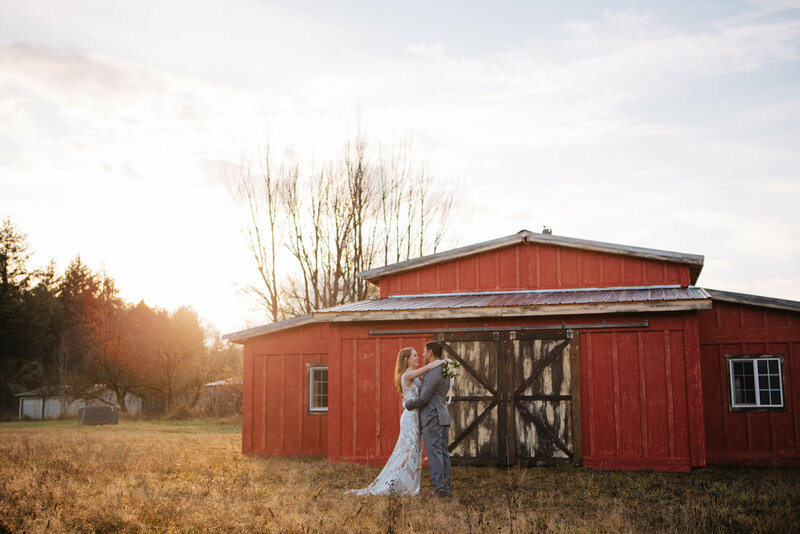 Sunset magazine (May 2, 2018) - "17 Most Unforgettable Wedding Venues in the West"
The Knot (November 2017) – "You Can Rent This Traveling Rustic Barn for Your Wedding"
The Knot (Spring 2018 print issue) - Tentwood feature. 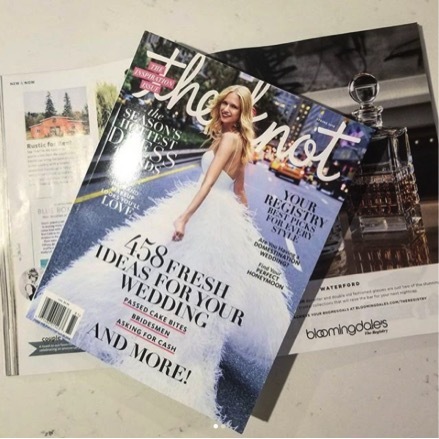 Seattle Bride Magazine (Spring/Summer 2018) – Featured profile. 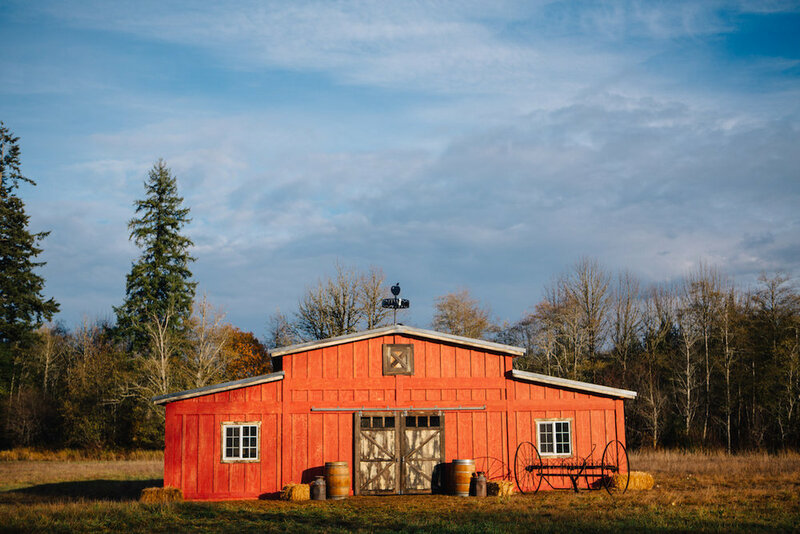 Seattle Magazine (March 2018) - "Portable venue"
Yakima Herald (February 24, 2018) - "Have barn, will gather: business offers way to spice up events"
RusticBride.com (January 12, 2018) - "You Can Rent This Popup Red Barn for a Rustic Wedding in Your Own Backyard"